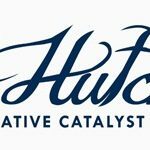 Paul Hutchinson is best described as an “edgy, progressive Music Producer” who has over 30 years experience in the music industry and professional music production. 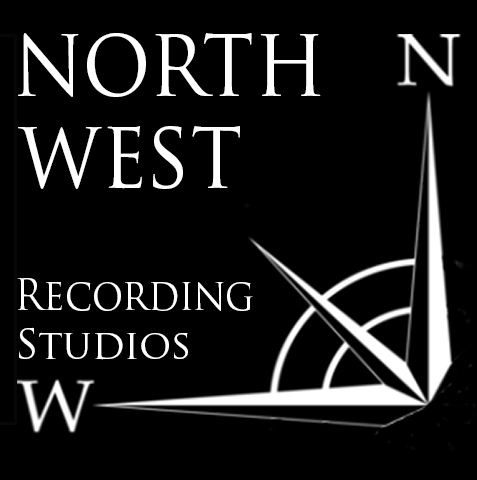 He runs a production house and music recording studios, complete with both vintage analogue and state of the art digital recording studio equipment for custom packages and studio hire. 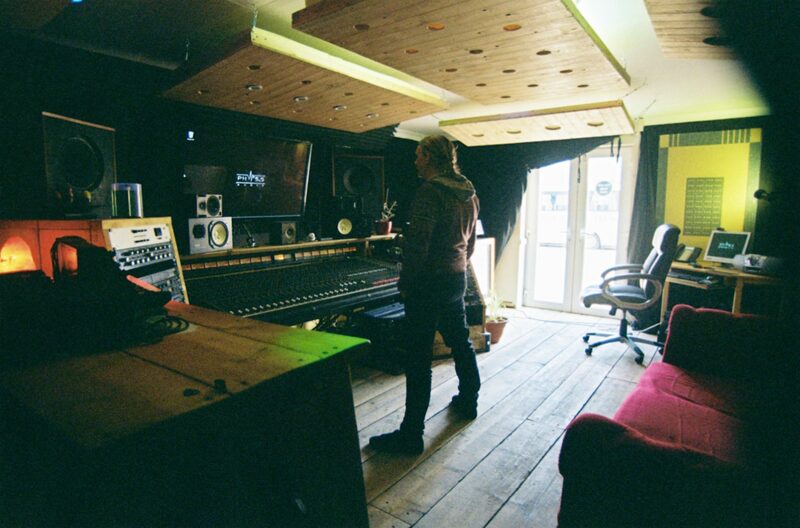 His specialism is Recording, Mixing, Mastering and artist development where he combines his skills as a signed artist, a talented multi instrumentalist musician and a flare for song writing to our clients’ advantage. 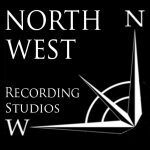 Whether you are a signed or unsigned artist or unsigned band, looking for the perfect place for recording songs, recording an ep or recording an album, we believe you have found what you’re looking for. 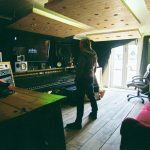 These days, we know many unsigned bands who have had a go at recording music at home as an alternative to using local recording studios. We know how to get into the music business and how to get a record deal because we’ve done it and you often get just one chance to submit music to record labels. So we invite unsigned artists and unsigned bands to the music studio to check out and hear for themselves what we can do and the difference Paul can make to their music.